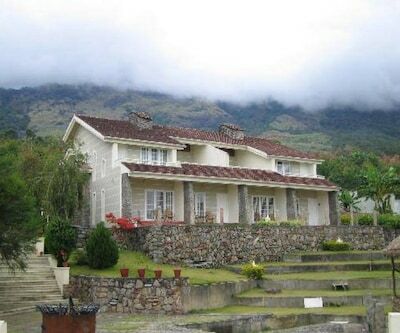 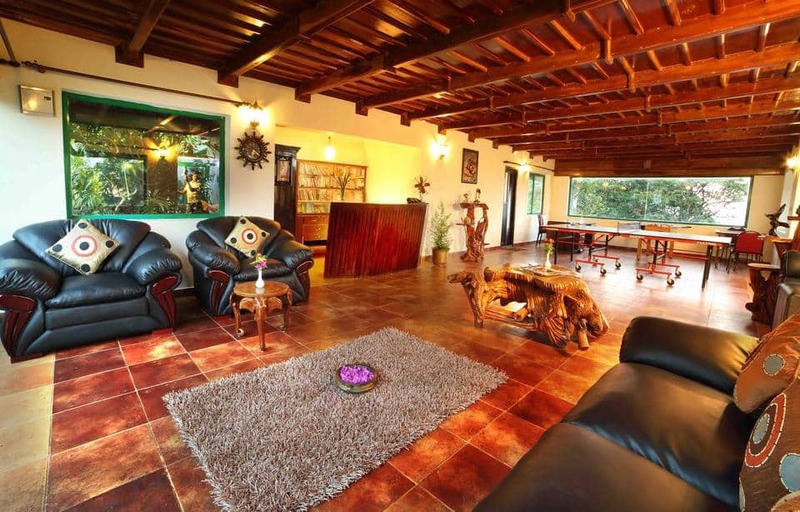 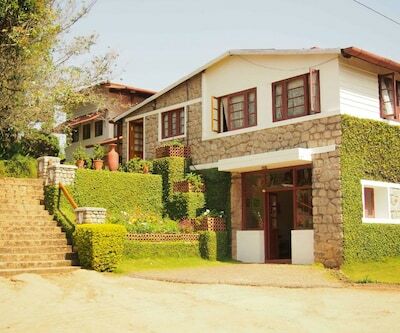 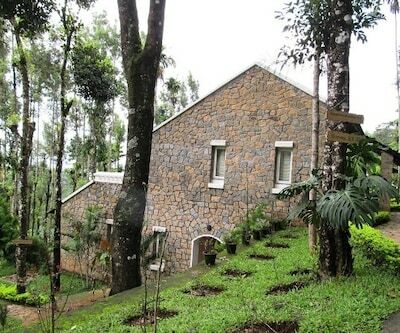 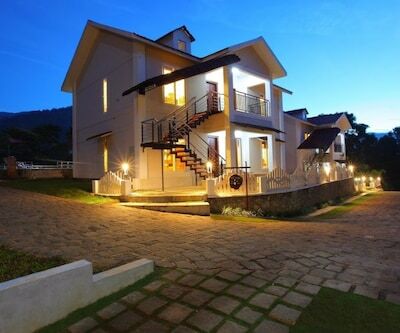 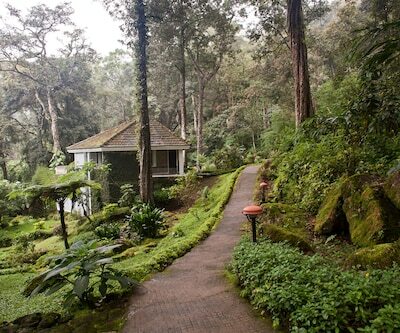 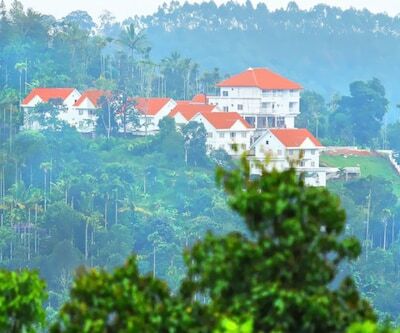 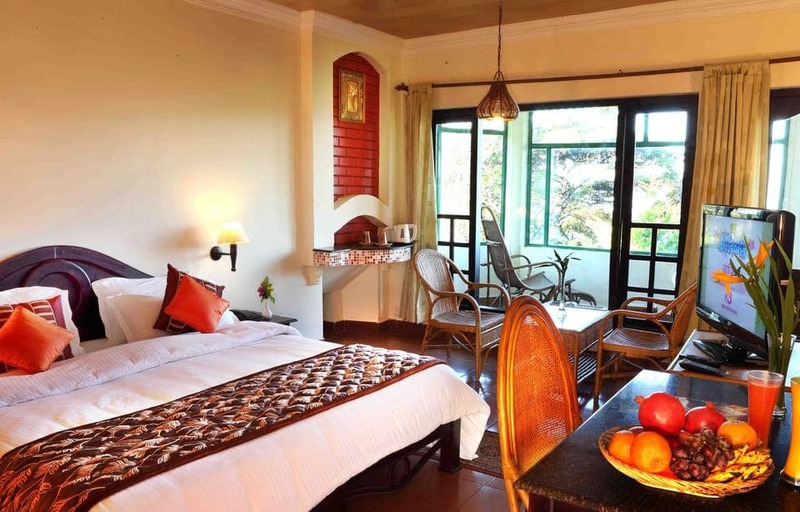 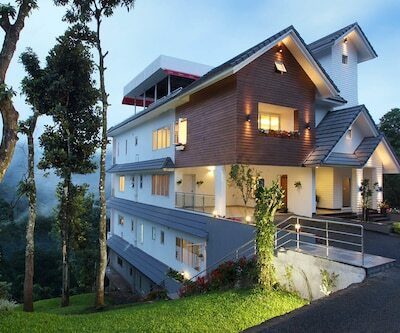 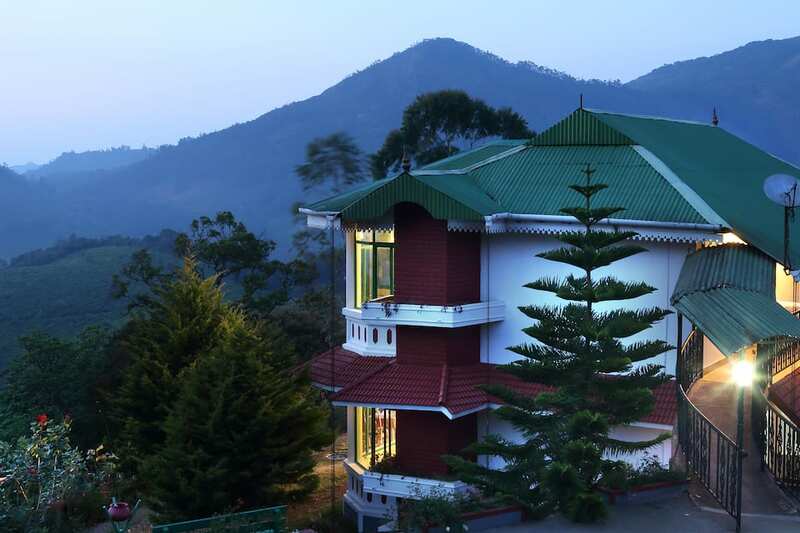 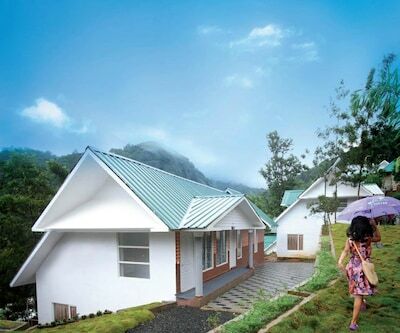 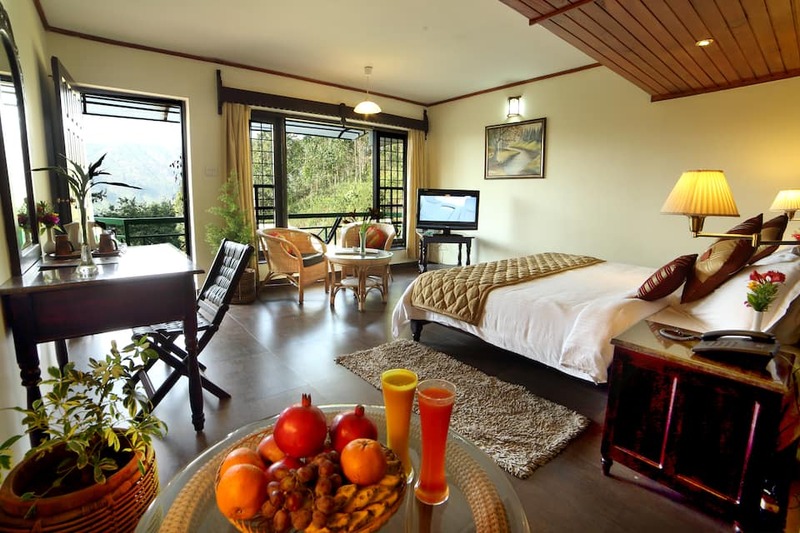 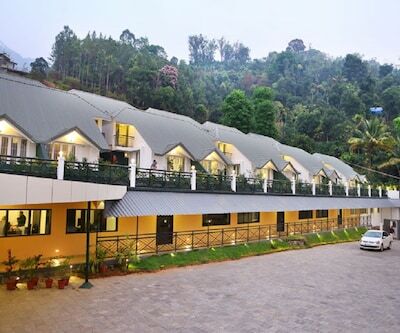 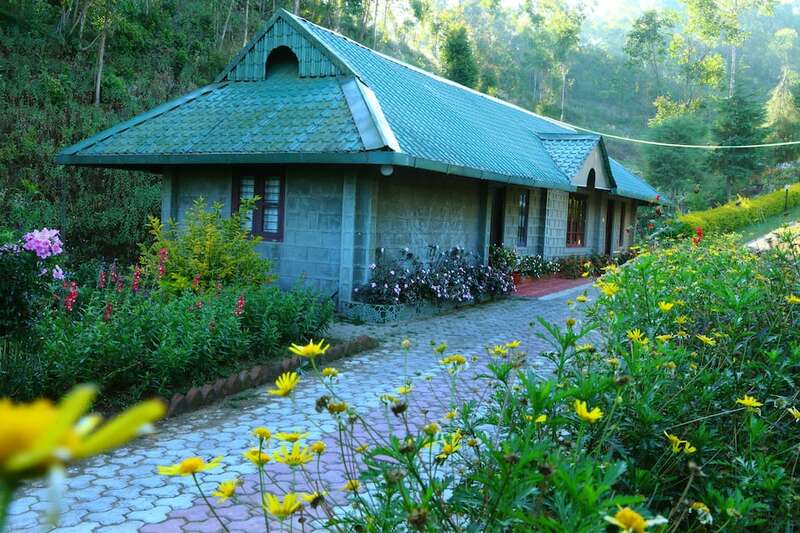 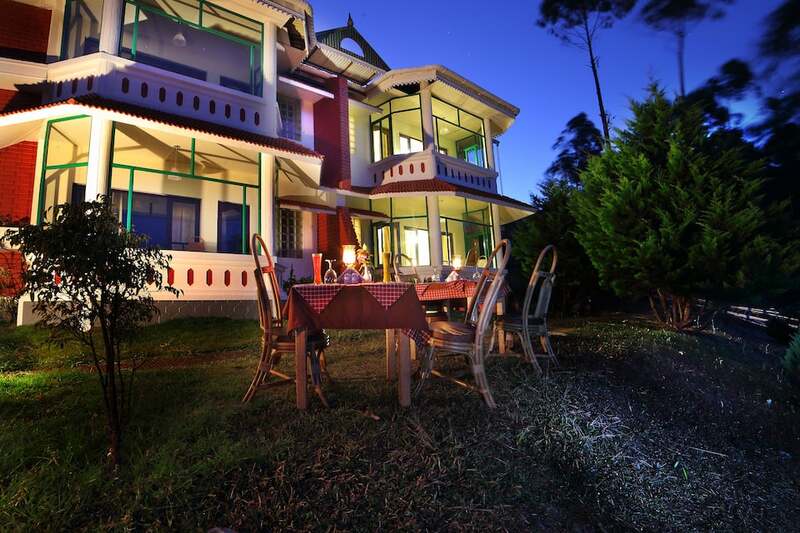 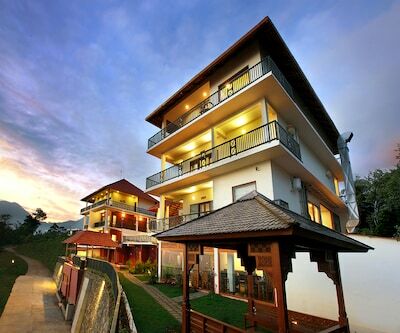 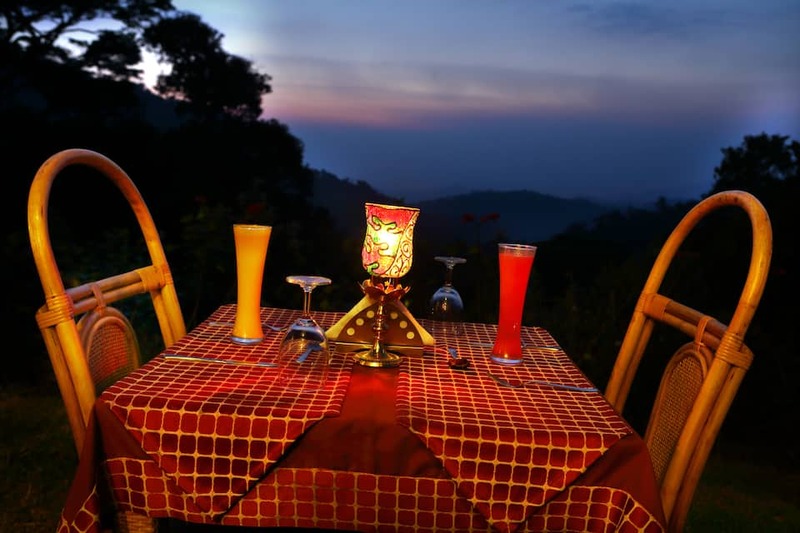 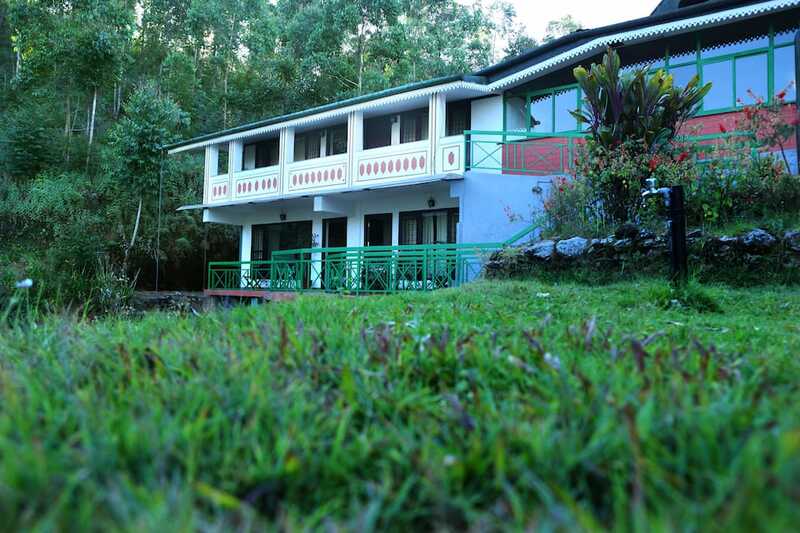 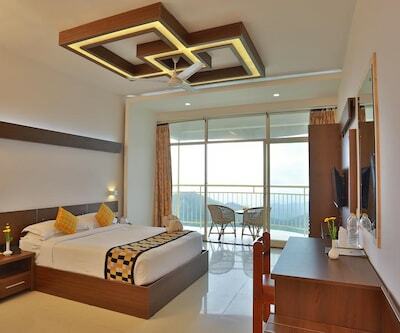 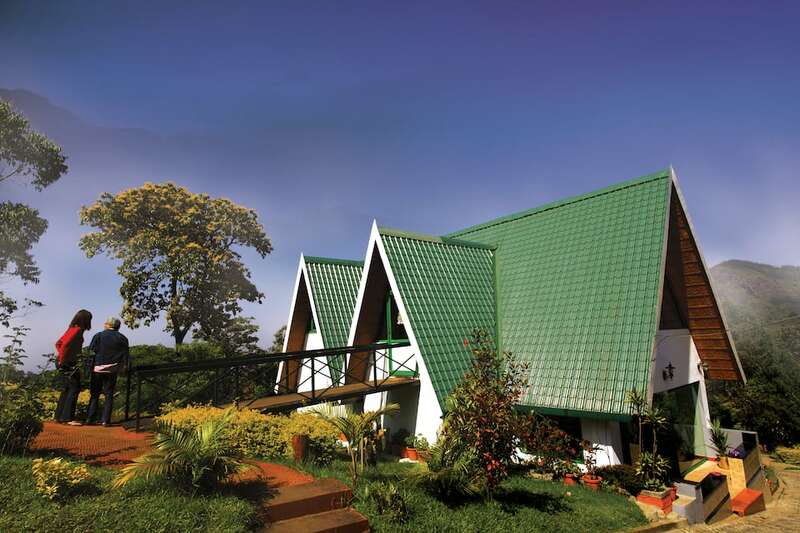 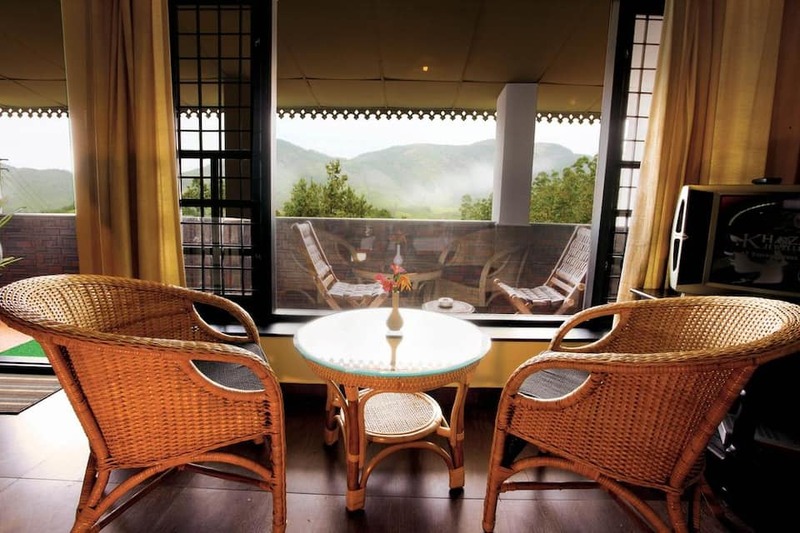 Camelot the Resort is an old world affair situated amidst the lush mountains of Munnar and spans about 17 acres. 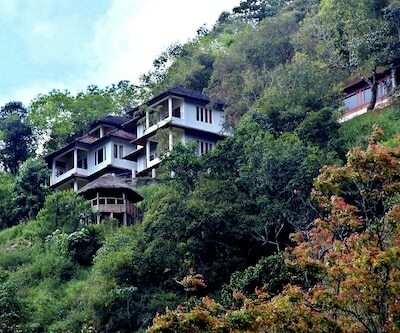 Surrounded by rolling hills and beautiful valleys, the resort is a great place for families on a vacation. 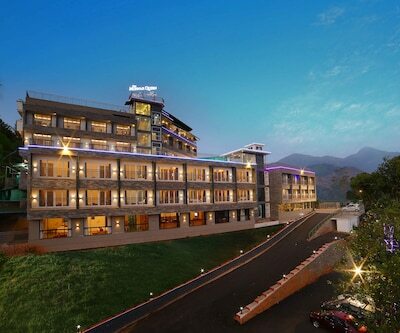 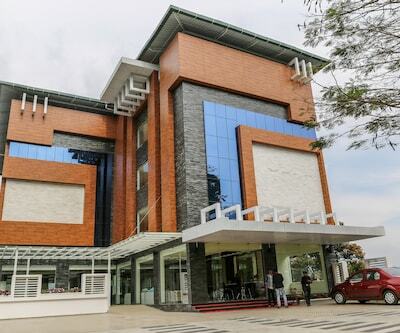 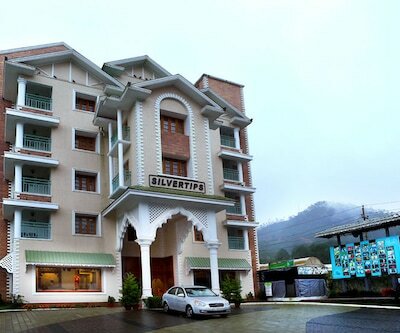 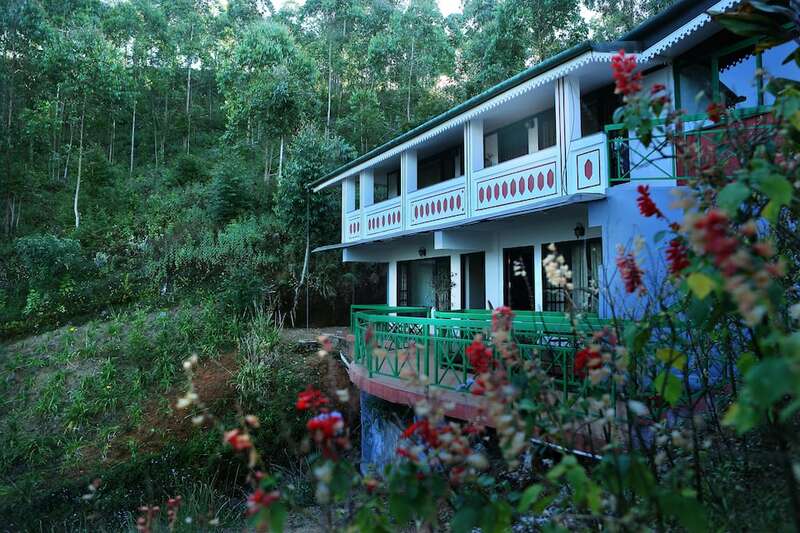 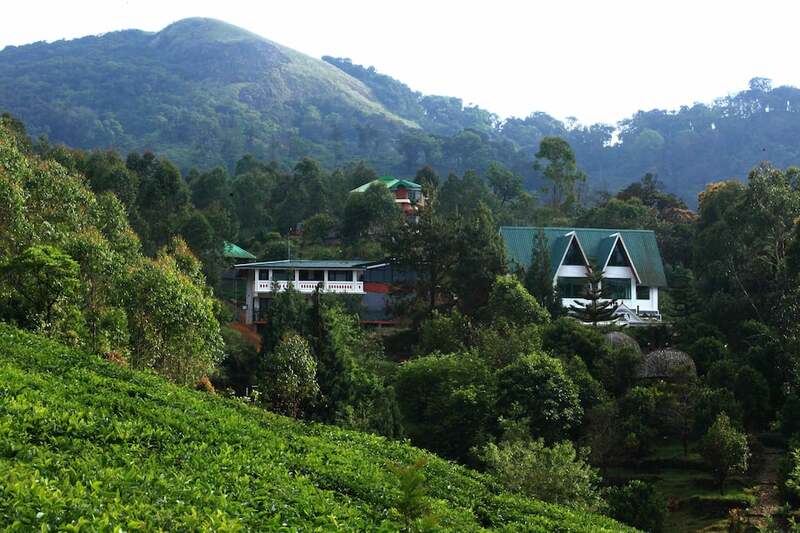 The city centre of Munnar is just 9km from the hotel. 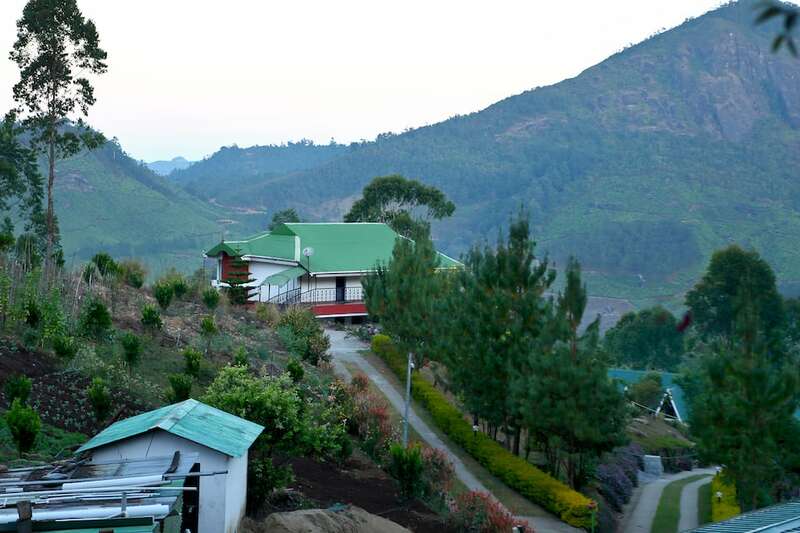 There is an organic vegetable and fruit farm on-site too. 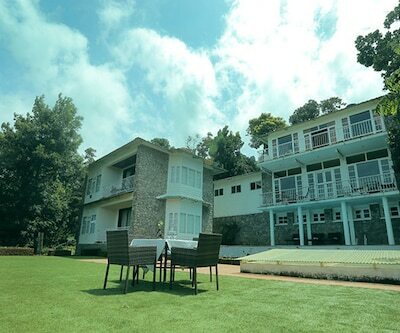 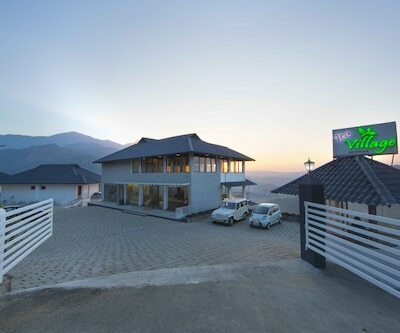 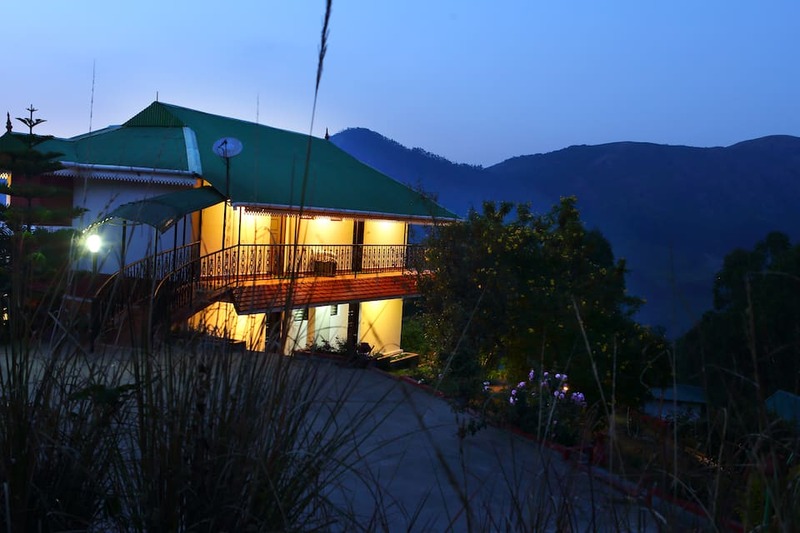 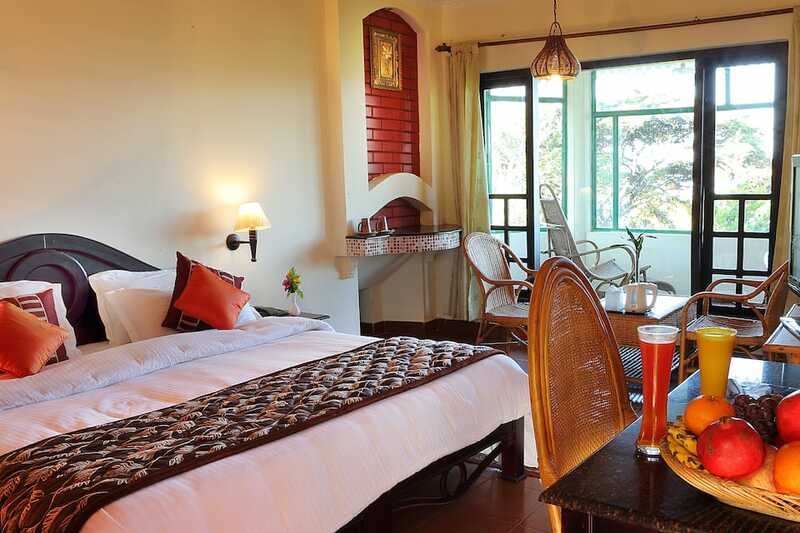 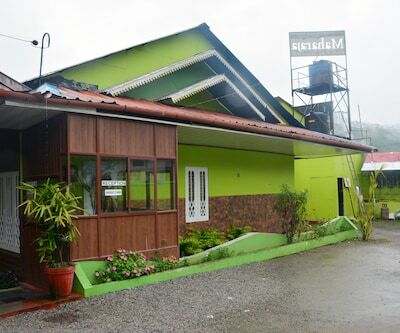 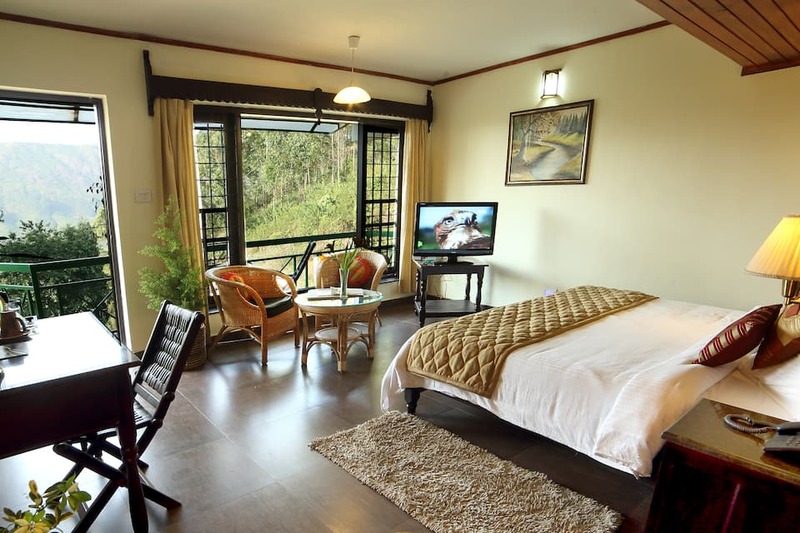 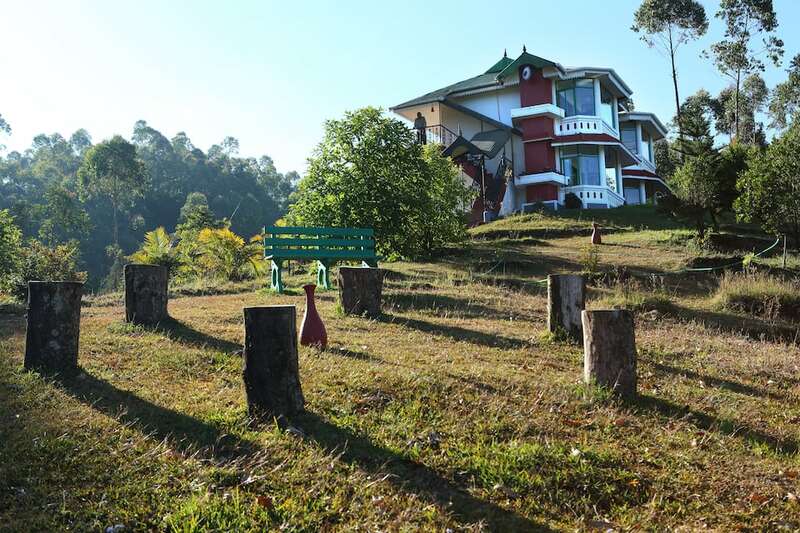 The hotel is 3km from the Letchmi Tea Estate. 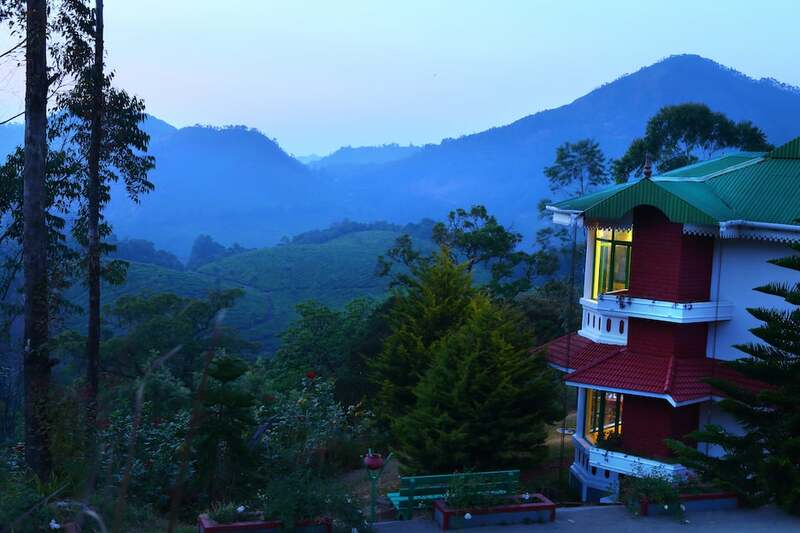 The Tea Museum is 10km away. 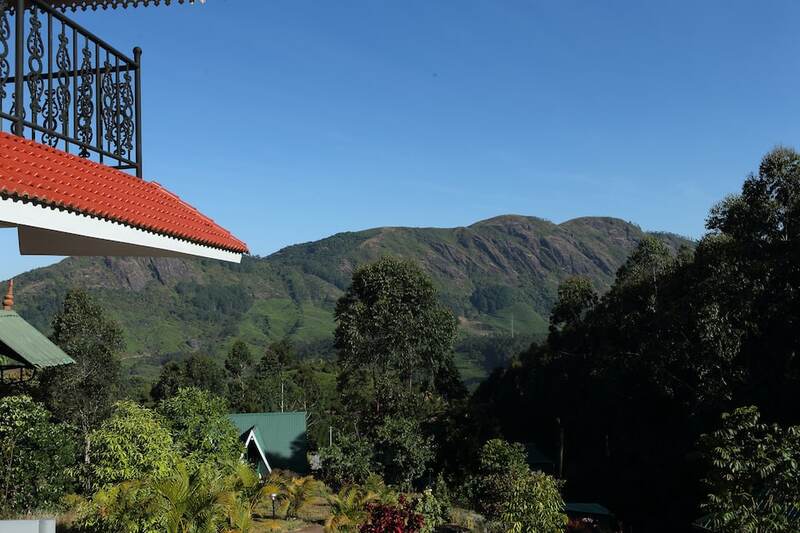 The Pothamedu Viewpoint is 10km from the hotel. 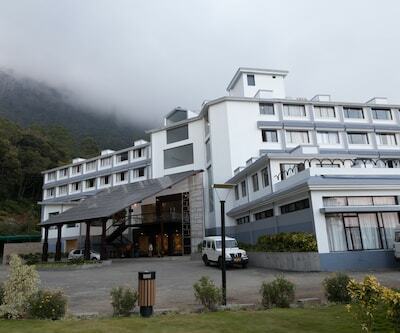 The resort is 25km from the Pothumpadi?Bus Stop. 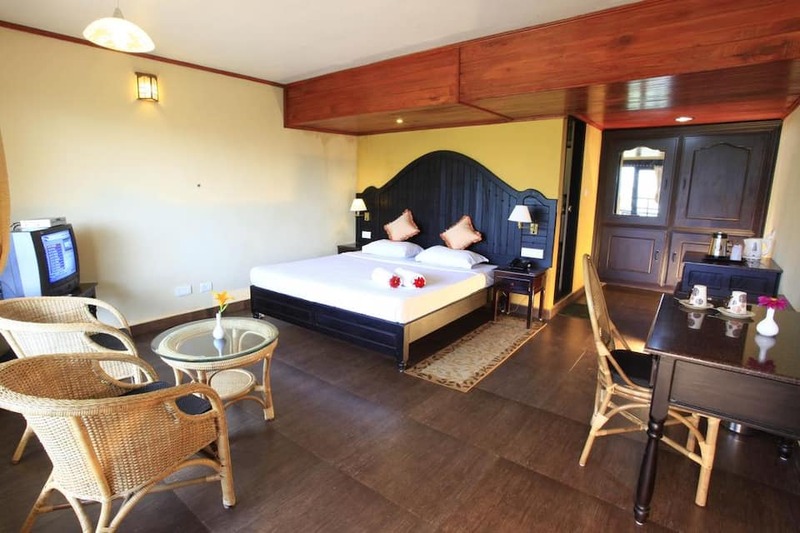 The Cochin International Airport is at 116km and the Cochin Railway Station is 134km from the hotel. 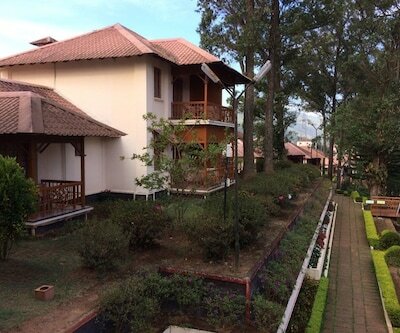 Cochin is 137km away from the hotel. 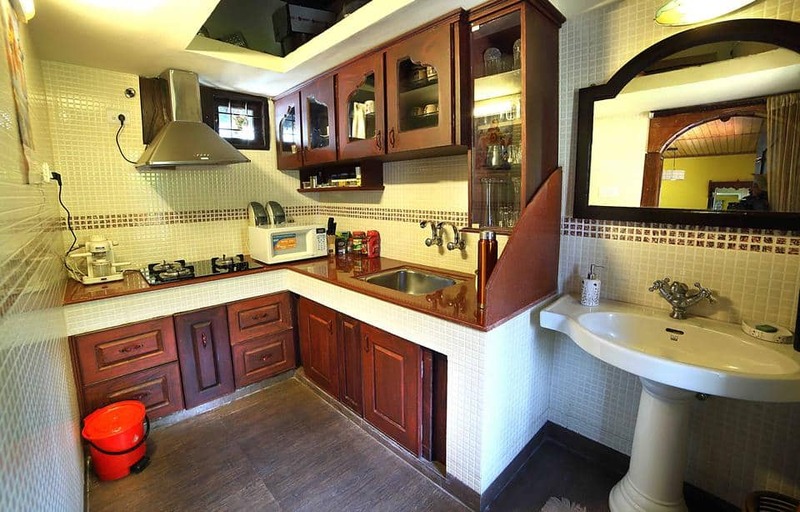 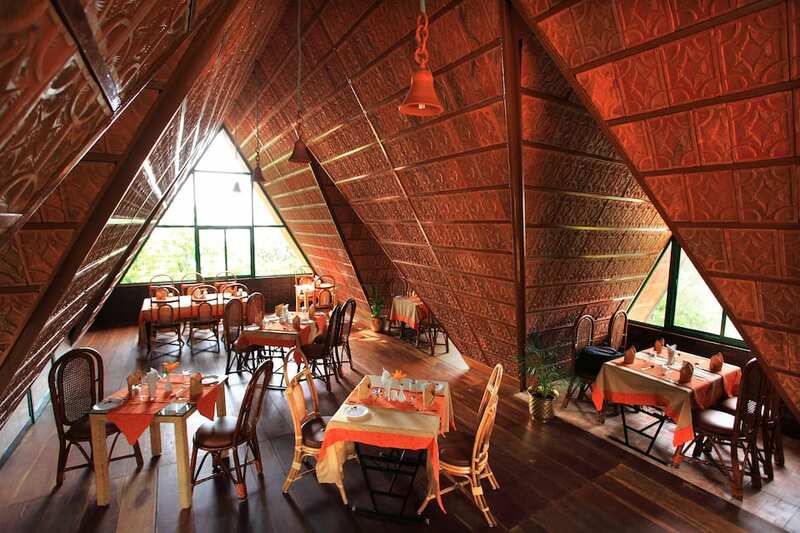 Nilavu is the in-house restaurant at Camelot The Resort. 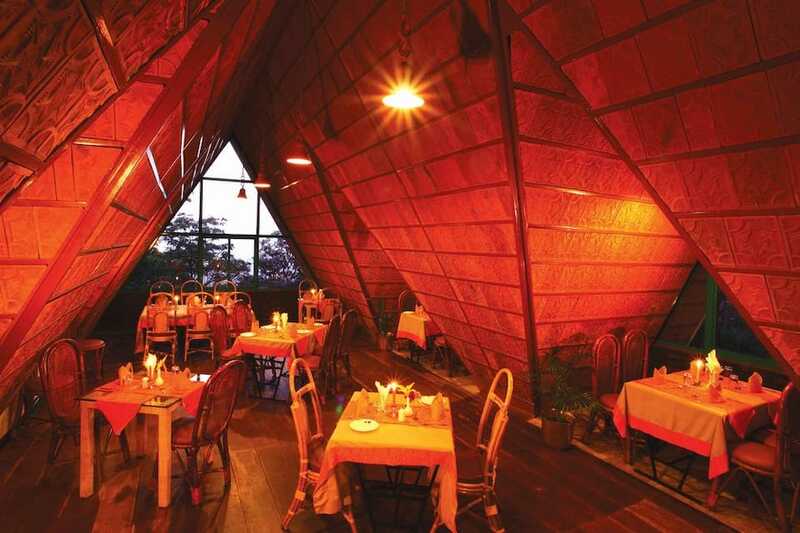 The multi-cuisine restaurant uses locally and organically grown fruits and vegetables from the farm at the resort to prepare fresh dishes. 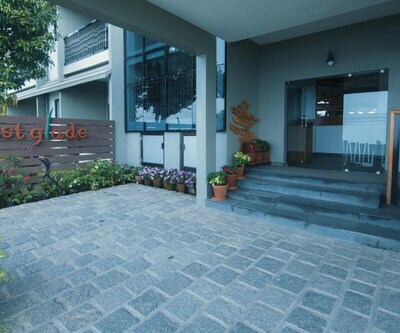 Guests can enjoy a stroll in the garden or sit by the outdoor fireplace. 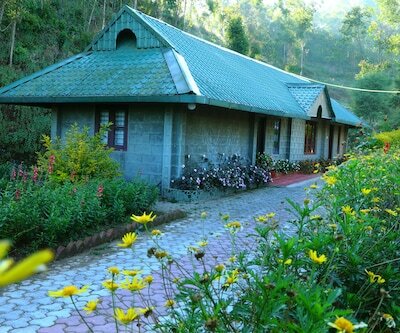 There is no Wi-Fi on the premises. 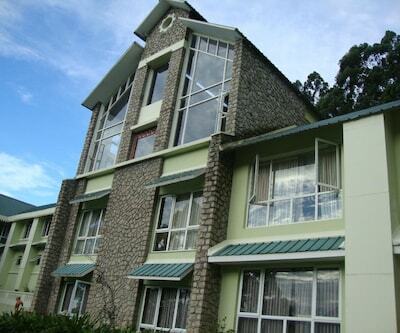 There is a library in the resort, along with badminton and table tennis facilities. An indoor play area is also available for use in the resort. 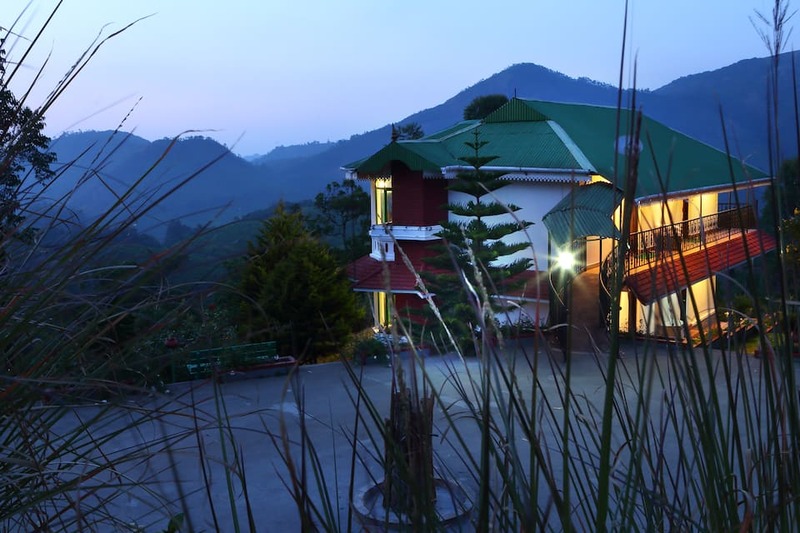 The hotel staff hosts regular camp-fires at night.